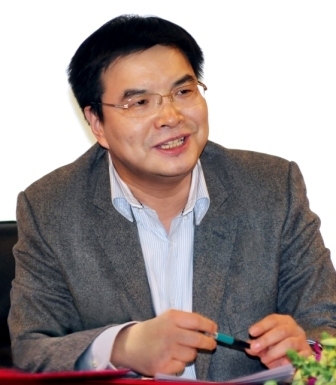 2005-date Member of Assessment Committee for Changjiang Scholarship, Ministry of Education, PRC. Numerous consultancy assignments for central government (Ministry of Commence), local government, international bodies (including UNDP) and leading companies. (2011)“Transfer Pricing under a Dynamic Tariff Scheme ”,Dynamics of Continuous, Discrete and Impulsive Systems Series B: Applications & Algorithms, 18: 49-58. (2010)“ FDI and Industrial Productivity in China: Evidence from Panel Data in 2001-2006,” Review of Development Economics, 14(3), 656–665, 2010. (2009),"Global Supply Chain and the Chinese Auto Industry," The Chinese Economy, No.6, Vol. 42,27-44. (2009)，“ Does China Deserve the Market Economy Status?”, Journal of Chinese Economic and Foreign Trade Studies，No.2, Vol.2, 110-120. （2008），“Horizontal and vertical spillover effects of foreign direct investment in Chinese manufacturing”，Journal of Chinese Economic and Foreign Trade Studies，No.1, Vol.1, 8-20. (2007), “China's Industrial Competitiveness in the World”, The Chinese Economy, No.6, Vol. 40, 6-2. (2007), “Multinational Corporations and Technology Transfers in Developing Countries” International Economics, No.2,Vol.LX, 249-264.
International Trade Theory and Policy, Peking University Press, 2009.